A recent television documentary featured the sad story of Canadian folk singer Taylor Mitchell who was killed by coyotes in a park in her native country. The 19-year-old’s tragic death in 2009 via the recent program has spawned lots of questions about the potential danger of coyotes to humans. This is an issue we first tackled on these pages in the May 2005 edition in an article entitled, “Coyote Attacks on the Rise.” Dozens of attacks in California and on the East Coast mainly on children show that the coyote is an animal we should respect as a possible but not necessarily probable predator of us. In Texas largest urban centers there are huge coyote populations. I have personally seen them in the city limits of San Antonio, Houston and Dallas. The closer coyotes get to the cities, the harder it is to control their numbers. Hunting is illegal within most city limits and most areas on the outskirts of major metropolitan areas are closed to hunting. This gives coyotes an area to flourish with no mechanism to keep their populations in check. Most people mistake them for dogs on the rare occasion someone sees one during daylight hours in the city and others welcome coyotes into their backyards with open arms. I have had letters from people who were feeding them dog food and scraps. In a paper entitled Coyote Attacks: An Increasing Urban Problem, written by a group of California researchers, it is revealed there have been numerous attacks in the Golden State. Coyote attacks on humans, once thought to be rare, have increased in frequency over the past decade, the authors said. In the course of the study, they queried representatives of various federal, state, county, and city agencies and private wildlife control companies about coyote attacks on humans since 1978. “From the information gathered, we now list 89 coyote attacks in California (incidents when one or more coyotes made physical contact with a child or adult, or attacked a pet while in close proximity to its owner. In 56 of these attacks, one or more persons suffered an injury. 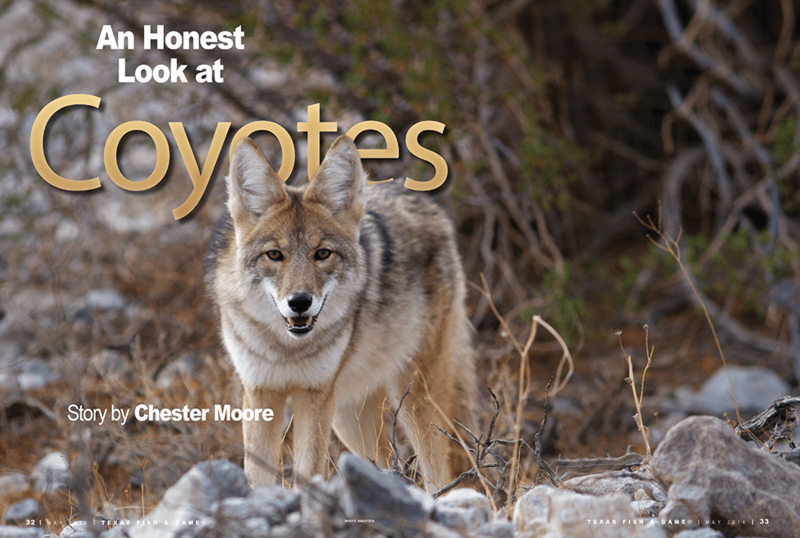 In 77 additional encounters, coyotes stalked children, chased individuals, or aggressively threatened adults. 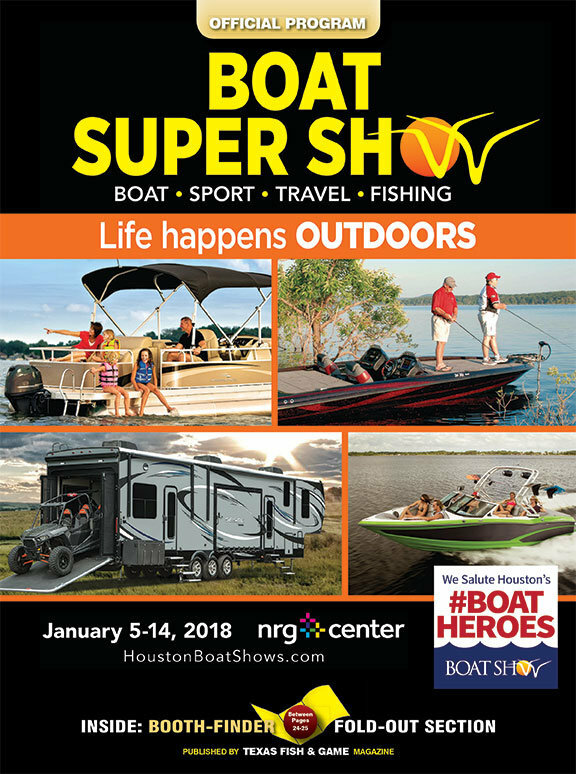 The kind of activity that took place in California in the 1970s, prior to the rash of attacks reported above is taking place now here in the Lone Star State. 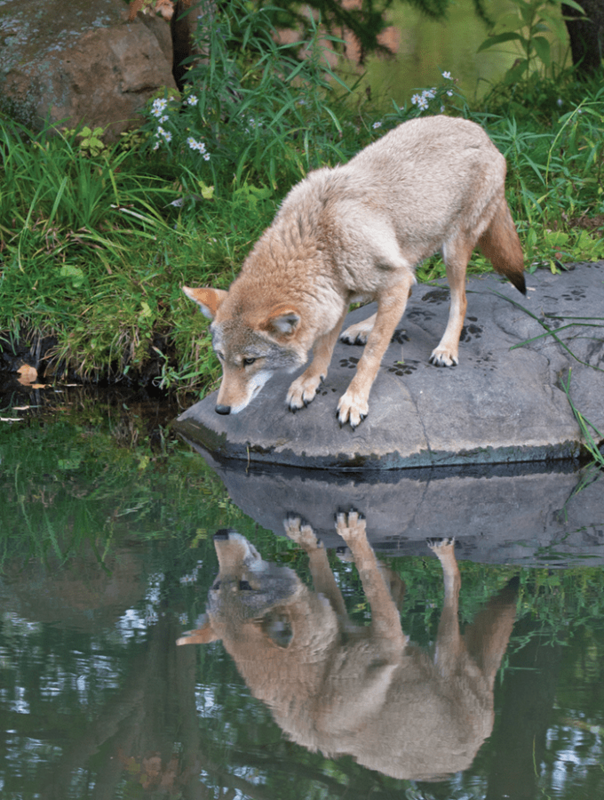 In the paper, Coyotes in Urban Areas: A Status Report by Jan E. Loven, District Supervisor, Texas Animal Damage Control Service in Ft. Worth, the author gives a thorough overview of the coyote problems in the area. “Damages from coyotes range from fear of rabies, to fear of being in close proximity to carnivores, to property, pet, and livestock damage. Several complaints have been received from joggers who are amazed at the boldness of these animals and are fearful of attack,” he said. As with the original article I wrote on this topic, it is not meant to scare anyone. It is meant however to get people thinking about what they are doing that might lead to coyote attacks in the future. The main thing is people should not feed these animals under any circumstances. Feeding any predatory animal is a very bad idea because it conditions them to consider humans for food and makes them lose their fear of us. Coyotes are magnificent animals that are much, much more adaptable than their closely related cousins the red and gray wolf. I have encountered red wolf-type animals and coyotes at near point blank range in Southeast Texas and elsewhere. Every time I was near one of the wolf-type animals, I could tell they were scared of me. The coyotes I have been around near the cities, however, were not always scared. Their body language showed they just viewed my presence as an annoyance. City coyotes tend to be very bold and will raid garbage cans, steal your dog’s food and might even steal (eat) your dog. In Los Angeles, an estimated 5,000 coyotes live in the city limits. There are no official estimates in Texas’s largest cities but I would not doubt some of our urban centers rival that. Informed people are better off, which is why we always try to give the latest in information about all wildlife. For those living near wooded areas or around marshes and fields, do not be afraid; but certainly give coyotes some distance if you see them; and do not contribute to the possibility of them being naughty by giving them free meals. The statistics show that is a very bad idea. Coyotes are beautiful, intelligent animals with a serious penchant for surviving in just about any situation. Where hunting is not an option (city limits) we should let them survive without any help from us, because in the end it is not worth it for man or beast.